User adoption quick tip number 2 of 3… colour palette! We all know that people react to colour. Colour is important; what colour do you paint the living room? How about your jacket and shoe combination? What colour car do you buy? There are two approaches to choosing a colour palette for your SharePoint intranet. The first is to remain on brand at all times. Keep to the corporate colour scheme. Match the external facing website. Apply to the strict laws of your Brand Guidelines. This may seem quite a boring approach for some, but remaining on brand is extremely important to image-conscious organisations. It also gives the message that the intranet is a key component of the organisation’s communication strategy and supported at the highest level. An example of an ‘on-brand’ intranet is the Rexel site. We built this site with the corporate colours and branding guidelines of the company. The alternative is to provide an injection of colour into the site. This could mean that the organisations content has never included these new colours before. Maybe it’s a different hue of the corporate palette. Again for some users, this may be too extreme, but for others, it would be fun and engaging – making users come back for more. For the best of both approaches, you could combine the two. Certain core elements of the site may remain within the corporate colour scheme – the logo, navigation bar and text. Then you can add real imagery and photography for an injection of colour. Photographs can remain on brand, but, allow for many natural colours to be introduced. 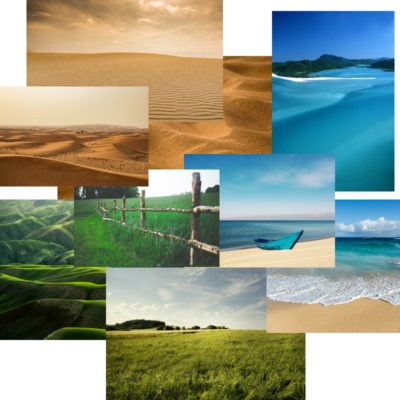 As an example, Travel Agents have brand guidelines, but they also collate many different images of their destinations – dusty orange sands, blue flowing rivers and green rolling hills. Overall, the selected colour palette will need to relate to your people. A bright and engaging intranet will work best for creative individuals who like to think outside the box. A corporate brand will work for those users who are committed to pushing through work and hitting targets on a professional scale. Selecting the wrong colour palette will easily put users off and this will reduce the rate of users adopting the system and those who continue to use it. A final thought; who will visit the Intranet? If you are envisioning that external users, suppliers and/or clients are collaborating with your team, then the brand needs to also appeal. How can you use Office 365 for collaboration?